Finally the small utility which is only 10kb has been released on cydia! 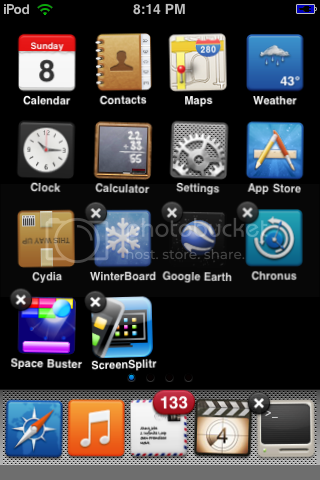 CyDelete allows you to unistall Cydia applications from your springboard (iPhone/ iPod Touch Pages.) Just the way you would delete apps from the AppStore. 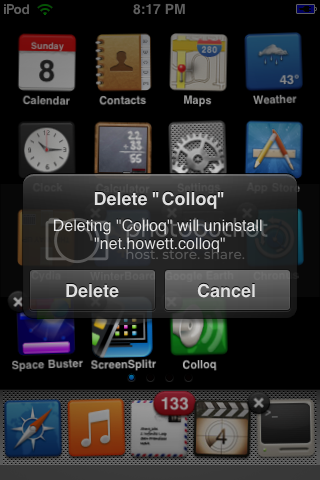 CyDelete will not remove applications that are not managed by Cydia. Also it can’t delete Cydia itself. TheBigBoss says that there may be some bugs, meaning you may not be able to install some applications, an example of this would be “Jokes.” So please help out the developer by clicking this link to report bugs.